LITTLE ELM, MELISSA - Hillwood Communities has closed on six tracts of land totaling 345 acres. These tracts will add more than 1,000 new home lots to two existing communities in Collin and Denton counties. The firm bought about 285 acres in two deals. 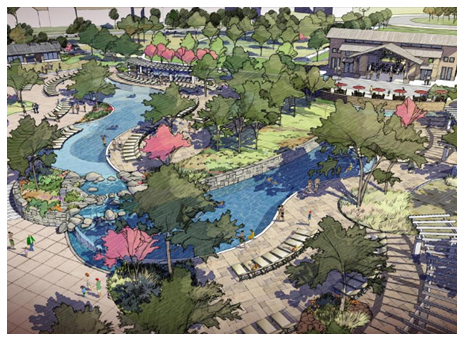 In Little Elm, Denton County, Hillwood plans to expand the Union Park master-planned development. In all, Union Park will total 3,200 homes at buildout. In Melissa, Collin County, purchased 60 acres in four deals to expand its Liberty community. In all, Liberty will have 1,500 homes at buildout.